It’s no secret that Dodge is on the rocks. But that doesn’t mean it doesn’t have something good to offer. In fact, there exists a segment in which the company utterly dominates – cargo vans. Maybe you think we’re being funny, but this is an arena in which Ford and General Motors both compete, and their wares are completely underequipped compared to the lesser-known Sprinter. The Sprinter is a global platform, shared by big German names like Mercedes-Benz and Volkswagen, and thus you’re actually more likely to see it in Europe than you are in North America. 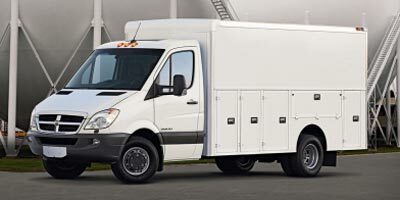 Offered with a 3.0-liter turbocharged diesel engine, two wheelbases and a huge list of options (including a dualie rear axle and beefier rear springs), there’s a Sprinter for everyone. With a 3,613 lb payload capacity, the 170-inch wheelbase Sprinter will haul more than the biggest Econoline you can buy, and it’ll do it while getting more than 20 mpg. Where to start? The Sprinter is literally the Mercedes of hauling equipment, sporting a familiar interior with an intuitive climate control and an excellent Mercedes stereo. Despite its height, the driver sits low, with carlike controls making it easy to forget you’re driving a 170-inch cargo van that’s nine feet high. 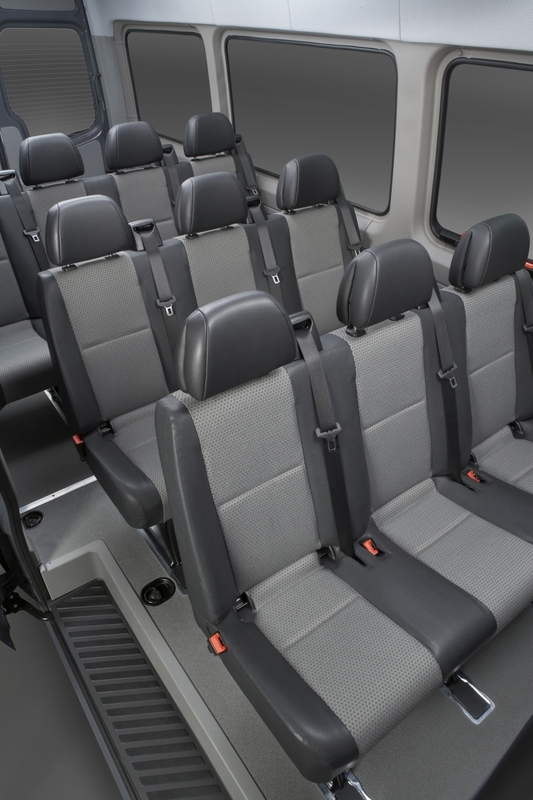 Compared to both the Chevrolet Express and the Ford Econoline, the Sprinter is on the pricey side. By the time you start ticking some of the boxes on the vast option list, the dollar signs soar into the $40K range. 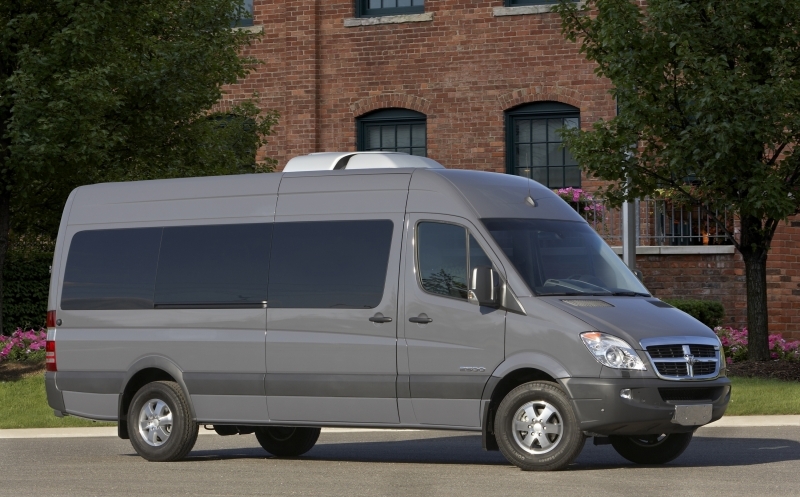 Unlike a Ford Econoline van or a Chevy Express, the Sprinter is intimidating to approach. In the parking lot, the long wheelbase model takes up a full two parking spots, and the height positively dwarfs anything parked at its flanks. 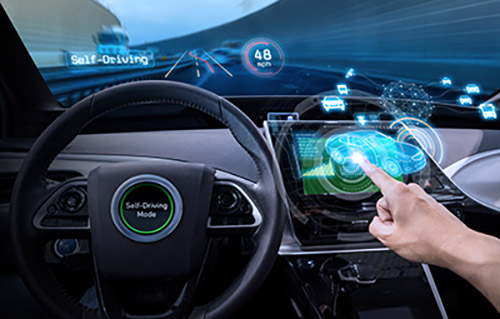 Get inside, however, and there’s an inexplicable ease of operation that belies the machine’s size – better stated, it’s less daunting to drive than most minivans. Controls are intuitive and easy to operate, steering is well weighted and responsive and the suspension is surprisingly plush. The 3.0-liter diesel engine never feels stressed and offers more than enough oomph for tight freeway merges. 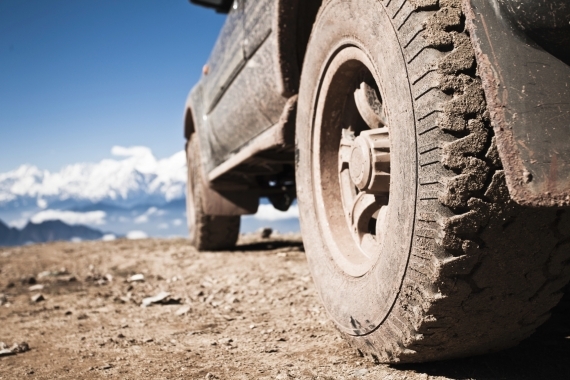 Help comes from a well-chosen five-speed automatic transmission, which provides nearly imperceptible shifts despite the van’s significant weight. There’s something undeniably cool about driving a Sprinter. Unlike a simple van, the Sprinter just barely slides into the category of “commercial truck,â€ which garners respect from “fellowâ€ truck drivers and boosts the ego. 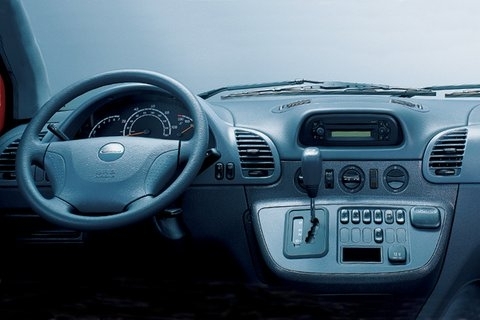 As mentioned above, you can have your Sprinter with an efficient 3.0-liter turbocharged diesel engine. The Sprinter that we tested feels plenty gutsy thanks to 154 horsepower and 280 lb-ft of torque. The big van never runs out of steam, even when stuffed with an entire three-bedroom apartment (we should add that there was room for more). The dualie rear end comes into its own with the full payload, absorbing small undulations and big gaps in the pavement with aplomb. Where to begin? Dodge lets you fit the Sprinter with everything from seating for 12 to a larger alternator and tougher battery for additional electronic equipment. Basically, if you can dream up a job for the Sprinter, Dodge has parts available straight from the factory to make the task a breeze. Some of the most functional equipment includes an additional sliding door on the left side of the vehicle for $780 and dual rear leaf springs for added cargo capacity for an extra $135. The Sprinter can be fitted with an electronic speed limiter – keeping the big van to 74 mph or below. That’s a trick especially useful if you’re thinking about releasing the Sprinter to speed-hungry employees, but you can also fit it with a snappy stereo system. Since parking the Sprinter is akin to bringing the Queen Mary to port, there’s also a handy parking system with front and rear sensors. Dodge hasn’t released any official numbers on the Sprinter’s fuel economy, nor has the EPA taken the time to test the van, but early reports say you can expect mpg in the mid 20s. 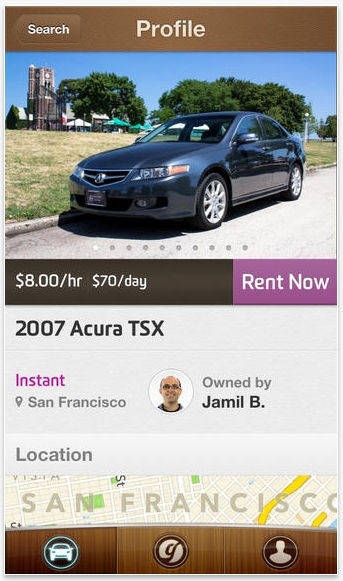 That’s pretty good, especially for a vehicle with the Sprinter’s cargo capacity. Part of that is due to the engine’s common-rail fuel injection system, but the five-speed automatic transmission helps, too. The Sprinter’s built to be a workhorse first and foremost, but that doesn’t mean Dodge has skimped on interior appointments. For one, you can get your van with functional D-ring tie downs in the cargo area. If you choose to go for the passenger route, there are a number of fabric choices and you can even opt for a passenger/driver partition. The Sprinter looks good. It’s a bold statement to make and a tougher one to explain, but its appeal comes from its decidedly Euro styling. If it weren’t for the Dodge emblem, you’d swear you were off to traverse the narrow inner city streets of Barcelona. A dualie rear end and its relatively narrow width add to the flair. Finally, the high roof option seals the European deal. 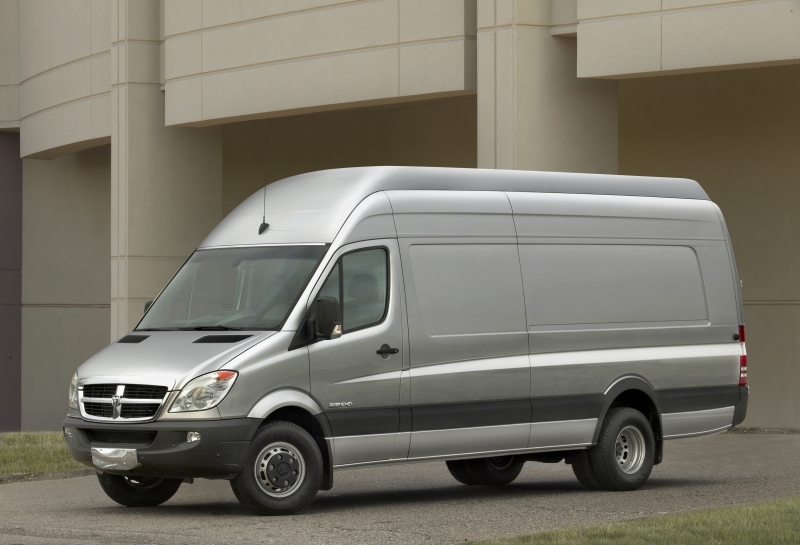 The Sprinter lines up against the likes of the other massive cargo and people movers like Ford’s Econoline series and the Chevrolet Express, but where both of those dinosaurs of hauling offer very little variation and even less flexibility, the Sprinter delivers both in heaps. Throw in the excellent 3.0-liter turbo diesel engine and smooth five-speed automatic transmission and the Sprinter is heads above either the Blue Oval starting at $27,470 or Chevrolet’s option at $24,365. Still, Dodge may have trouble convincing penny-minded buyers the Sprinter is worth the $39,405 asking price. If you’re going to buy a van, buy a van that Mercedes-Benz deemed fit for production. And if you’re going to buy a Mercedes-Benz van, get it with all the bells and whistles, too. It drives like a good minivan, gets more than 20 mpg and looks cool, too. What more could you ask for in a 172-inch-long cargo van? We think the Sprinter should be changing the landscape of big-time cargo haulers here in the states for good.